Floreat Athena is a club with a rich and enduring history and is recognised as having the most passionate supporters. Like most football (soccer) clubs established in Australia at the time, Floreat Athena’s origins are founded in ethnic migrants who had a passion for football. The Athena Club was established in 1951 as a place for the local Greek community to unite around football. 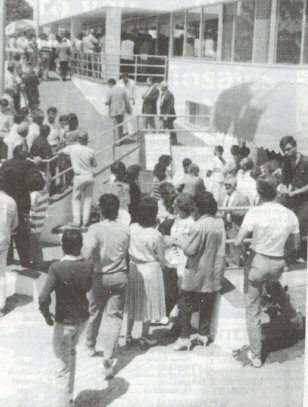 It also became a place for Greek’s to socialise and promote their culture to the broader Australian population. 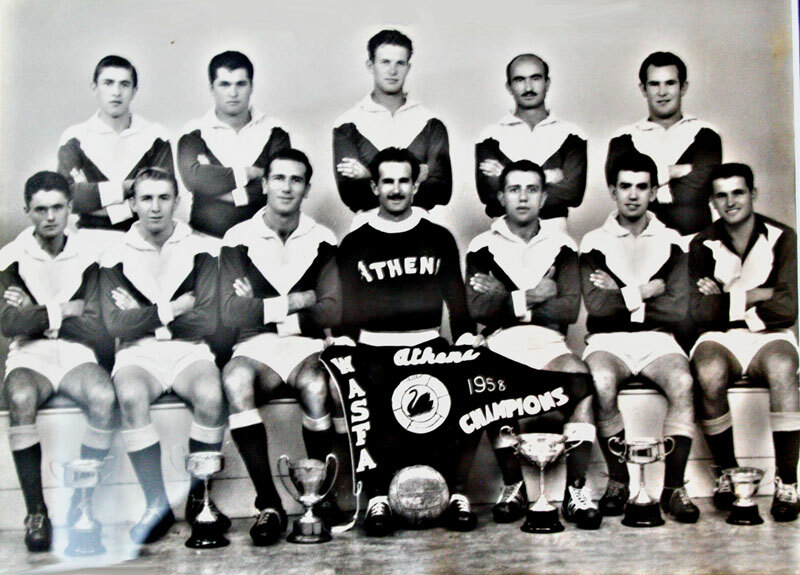 In 1953, the club entered a team into to the third division of WA’s State League and by 1960 Athena was playing in the top-flight competition. The club has been a stalwart in the State League Premier competition, in all its incarnations, for the past 6 decades. During the 60’s the club became one of the founding clubs in the newly formed Soccer Federation of Western Australia. Floreat Athena remains one of the only founding clubs still in existence today. Although the club struggled to find its feet in the 1960’s, it was quickly building a big support base and strong junior ranks. 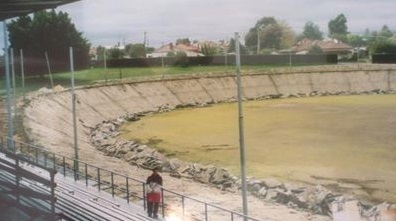 By the 1970’s, Athena had outgrown its temporary home of Wellington Square and moved to Perry Lakes Stadium in Floreat. The club added Floreat to its name and so became Floreat Athena. Regular crowds of around 2-3 thousand people would come and watch the side battle it out with the big clubs of the day – Perth Azzuri, Spearwood Dalmatinac and North Perth Croatia. In 1977, Floreat Athena won its first major trophy by clinching the First Division Premiership. 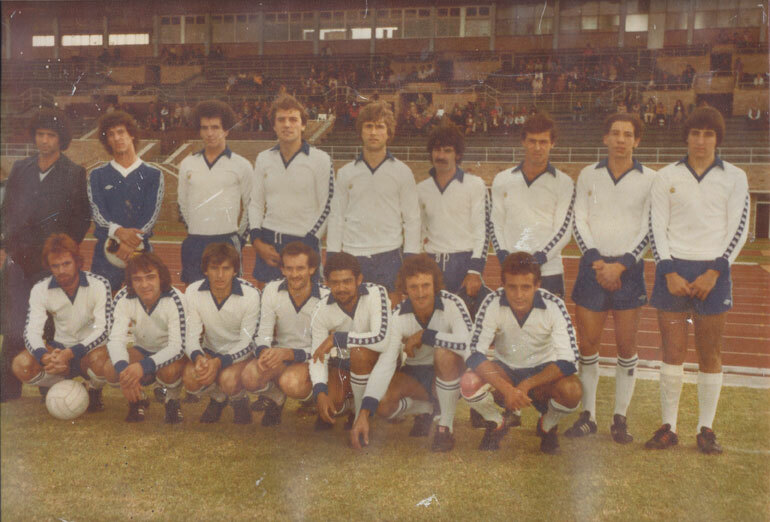 But it was during the 1980’s that the club enjoyed its golden era, dominating the State League, winning numerous trophies across all age groups and building its new clubhouse on the site of the Lake Monger Velodrome. Floreat Athena finished on top of the ladder on 5 occasions during the 1980’s but due to the altered system of needing to win the Grand Final match to claim the Premiership, Athena only won once – losing the other 4 to arch nemesis Perth Italia (an amalgamation club between Perth Azzuri/East Fremantle Triclore/Balcatta Etna). 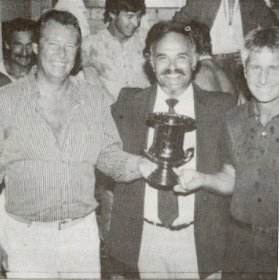 With the introduction of Perth Glory into the National League in the mid-1990’s, interest in the local State League began to wane, however, Floreat Athena managed to maintain its strong supporter base and continued to draw big crowds when they played traditional rivals Stirling and Perth.